8:53 am Does Your Leadership Behavior Foster Team Collaboration? Healthcare is experiencing profound transformation. More physicians are entering the C-suite as change leaders and strategic decision makers, roles that are vital for physicians to play. 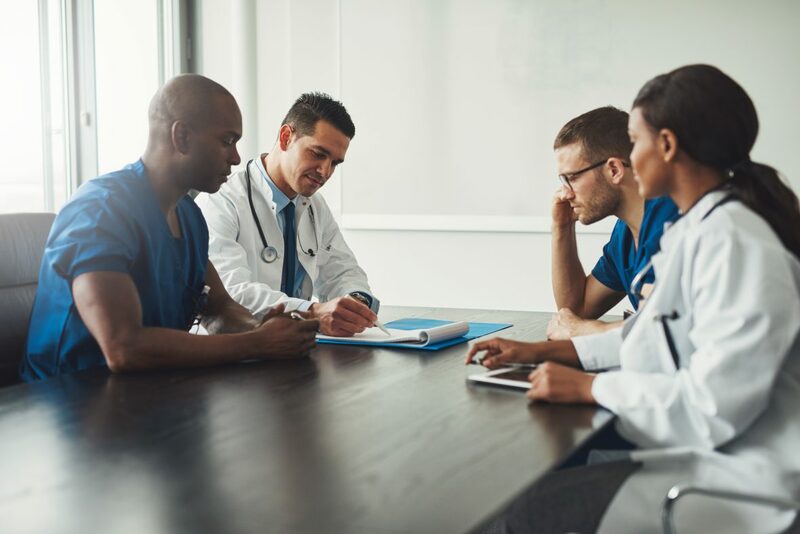 Physicians are inherent leaders, but in order to be most effective, physicians need skills that go beyond clinical expertise. Does Your Leadership Behavior Foster Team Collaboration? 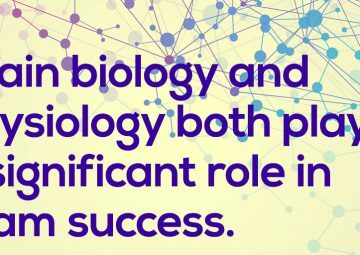 Pursue your nonclinical leadership mastery. 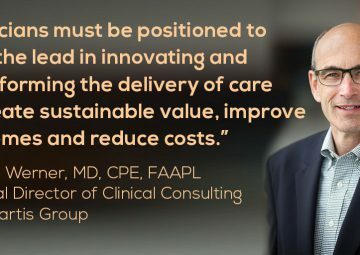 Become a better healthcare leader and decision-maker with the FACHE credential. 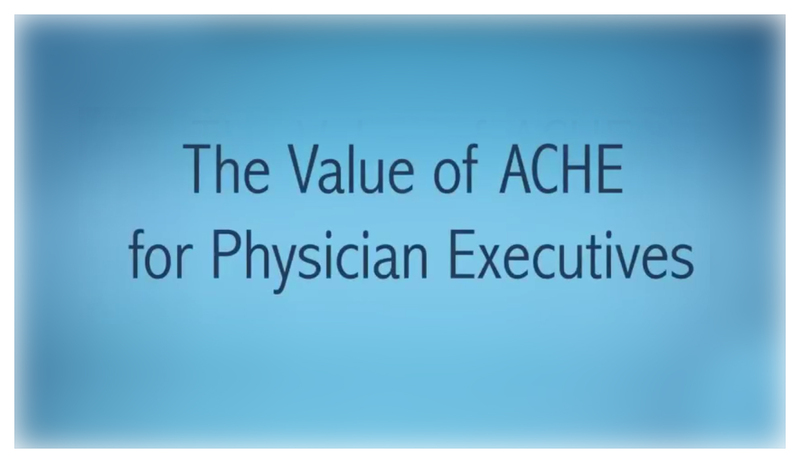 Watch the video and learn what motivated other physicians to become a Fellow of the American College of Healthcare Executives.